The use of hypnosis for treatment of clinical problems dates back to the middle ages, but modern use began with the work of Franz Mesmer, a Viennese physician. 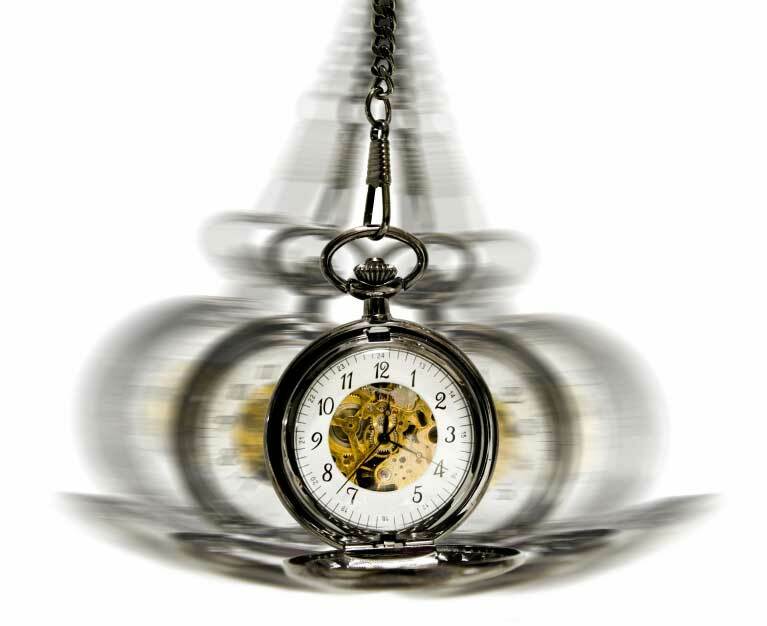 the term "hypnosis" was coined in 1841 by James Braid, a surgeon who believes that a psychological state similar to sleep accounted for many of the phenomena observed with the process. A variety of ph enomena does indeed accompany the hypnotic state and the extent to which they are experienced depends on the depth of the hypnotic state reached by the subject. Hypnotically responsive patients common report profound relaxation and alterations in perception following a hypnotic induction. 1. Under hypnosis the focus of attention is narrowed and shifted towards and internal cognitive focus. Through this narrowed focus, the subject would suspend thoughts of future actions or events. 2. A second phenomenon is the heightened vividness of the imagery or the generation of fantasy under hypnosis. 3. Alterations in voluntary muscle activity is often encountered in the hypnotic state. This includes relaxation, catalepsy, paralysis and automatic movements in response to suggestions. 4. Several types of alterations in perception occurs - Patients may either experience distortions of time, space and sensations in some combination. 5. Distortions of memory are common - Post-hypnotic amnesia, whether suggested or spontaneous, commonly accompanies the hypnotic process. 6. Heightening of expectations and motivations - Public expectations of the "magic" of hypnosis may be used by the therapist to maintain patient motivation to the highest possible level to maintain therapeutic resistance. 7. Lastly, under a trance state, the patient may more readily respond to the imagery and fantasy as reality, and this may be utilized by the clinician to facilitate the process of change in the patient.